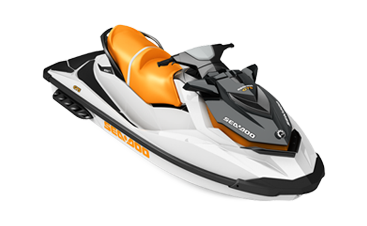 Sea-Doo Jet-SKi & Boat Parts-accessories for sale online. From the Leader in Sea-Doo Parts. WE'RE YOUR ONLINE SOURCE FOR ANYTHING SEA-DOO YOU MAY NEED - COVERS, ACCESSORIES, OR ANY REPLACEMENT PARTS! WE OFFER THE LARGE SELECTION OF ORIGINAL SEA-DOO PARTS FOR YOUR PERSONAL WATER CRAFT. ORDER YOUR SEA-DOO PARTS FROM SOMEONE YOU CAN TRUST!